animal models, into valuable applications for human health and disease. 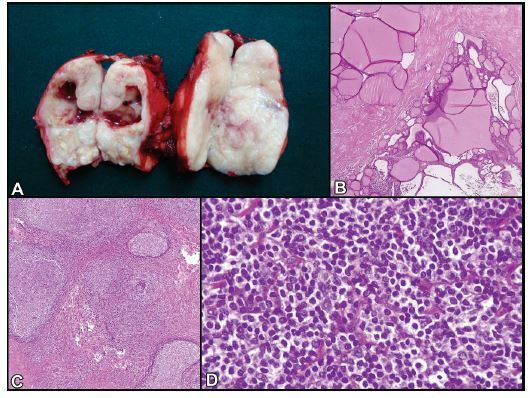 Pathological examination showed a diffusely enlarged thyroid lobe with no distinct nodules. The gland had a fleshy appearance (see Figure A). 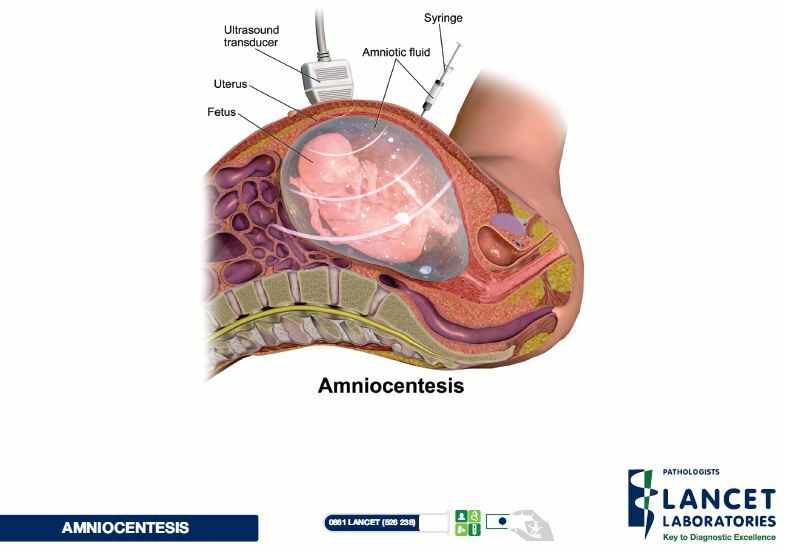 Amniocentesis is a procedure in which a small amount of the fluid that surrounds the baby in the womb is taken for testing. Tuberculosis, or TB is a disease caused by bacteria or germs called mycobacterium tuberculosis. The bacteria can attack anypart of the body, but usually attack the lungs. 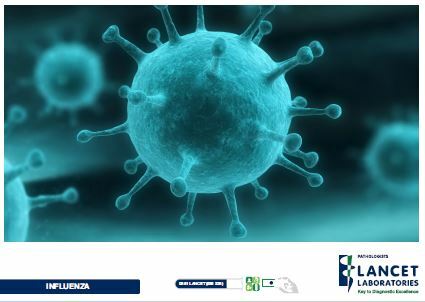 Influenza is an infection caused by the influenza virus. The virus infects the nose, throat and airways. used to treat the infections they cause. Allergy, a hypersensitivity reaction caused by immunological mechanisms, can be IgE antibody or T cell-mediated. Cancer occurs when cells in your body start to grow out of control. These cancer cells can multiply very quickly, cause growths or tumours, invade surrounding tissues, and even spread (metastasize) to other areas of the body. Approximately one third of the world's population have been infected with Mycobacterium tuberculosis (MTB), and new infections occur at a rate of one per second. Anticoagulants prevent blood from clotting through a variety of mechanisms, including activation of anti-clotting factors and direct inhibition of thrombin. Tumour necrosis factor alpha (TNF?) 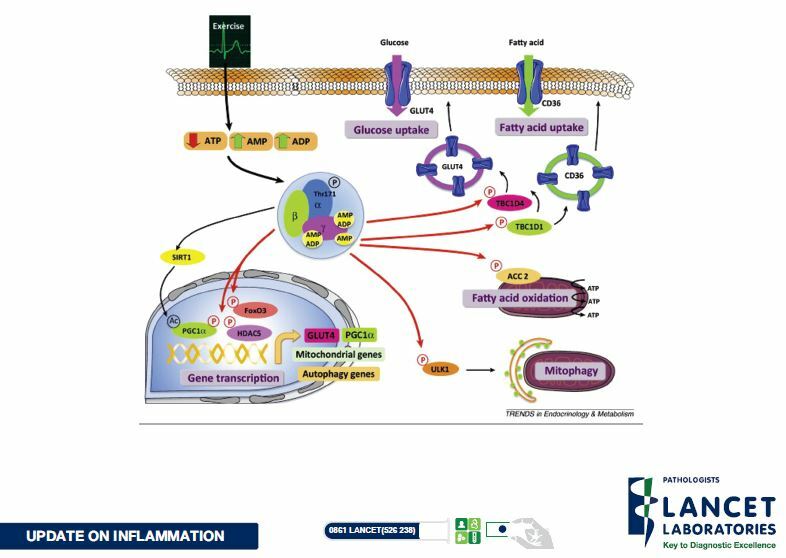 is a pro-inflammatory cytokine involved in the pathogenesis of several chronic inflammatory conditions. The liver function test (LFT) is a commonly requested test, and abnormal results are often detected in asymptomatic patients. Enteroviruses are small, single-stranded, positive-sense RNA viruses from the Enterovirus genus in the family Picornaviridae. There have been an unexpectedly large number of measles cases in Gauteng recently. This newsletter is intended to highlight the epidemiology, clinical manifestations, diagnosis and prevention of this disease. Most respiratory tract infections are viral in aetiology, thus requiring no antibiotic therapy. Bacterial infections may complicate these. Tuberculosis (TB) is a disease caused by the bacterium Mycobacterium tuberculosis (MTB). It ranks as the second leading cause of death from a single infectious agent, after the human immunodeficiency virus (HIV). According to a study published by the World Health Organisation (WHO) in 2012, one in every four couples in developing countries are affected by infertility. Avian influenza is a disease caused by the influenza virus Type A. It affects several species of birds including chicken, turkey, quail, guinea fowl, pet birds and wild birds. A 75 year old male patient presented with signs and symptoms of rapidly progressive dementia. Malaria is an important cause of illness and death in children and adults. Malaria is caused by infection of red blood cells with protozoan parasites of the genus Plasmodium. This enzyme may be derived from liver, bone, intestine, kidneys and placenta. Integrase strand transfer inhibitors, often abbreviated to "integrase inhibitors", target an enzyme called Integrase, a protein essential for HIV replication. Vulvovaginal candidiasis (VVC) is usually caused by C. albicans, but can occasionally be caused by other Candida species. Stenotrophomonas maltophilia was first isolated in 1943 as Bacterium bookeri, renamed in 1961 to Pseudomonas maltophilia and later renamed again to Xanthomonas maltophilia in 1983, based on ribosomal RNA analysis. Thrombophilia indicates the presence of a hypercoaguable state leading to a thrombotic tendency. Poliovirus is a positive sense, single-stranded RNA virus that belongs to the Enterovirus genus of the Picornaviridae family. Genetic counselling involves the sharing of knowledge of genetic diseases with people who are at an increased risk of being affected with a genetic disorder or of passing it on to their offspring. A food handler is described as a person who in the course of their routine work comes into contact with uncovered food and drink, crockery or cutlery not intended for their personal use. Iron plays an essential role in human physiology and is necessary for red blood cell production. 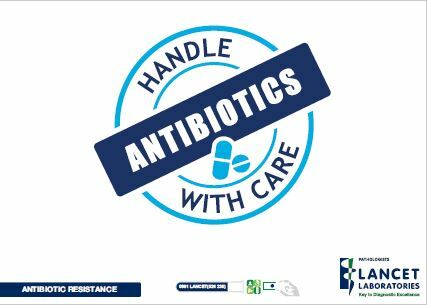 Cloxacillin remains the drug of choice for all S. aureus infections where the isolate is deemed to be clinically significant.